If you’ve done some international flying in the last month, you may want to double check your immunization records. 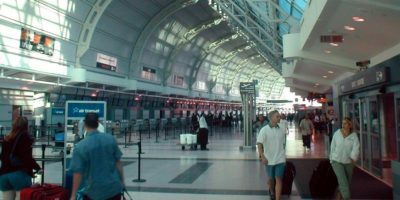 Public Health Officials say some travelers through Pearson International Airport in Toronto last month may have been exposed to measles. Anyone passing through Terminal One on Sunday, January 27th from 4-8pm were at risk, while those near people arriving on Lufthansa flight LH470 from Frankfurt may have been exposed too. 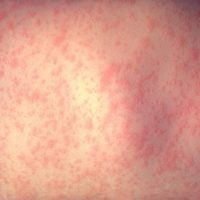 It takes up to 21 days for symptoms to appear after exposure, and could include high fever and cold-like symptoms, light sensitivity, and tell-tale red rash lasting up to seven days. 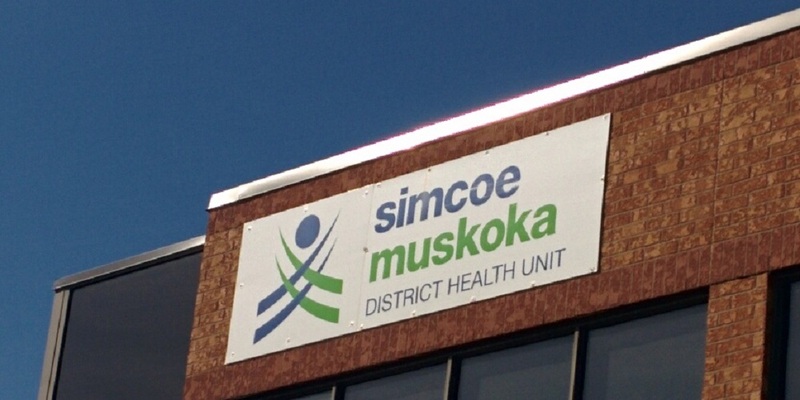 The Simcoe Muskoka District Health Unit has more information on its website. Anyone worried about exposure should check immunization records and contact medical officials if there are concerns following that.